Portsmouth pupils to get on the water, thanks to Wightlink’s support for the Andrew Simpson Foundation. 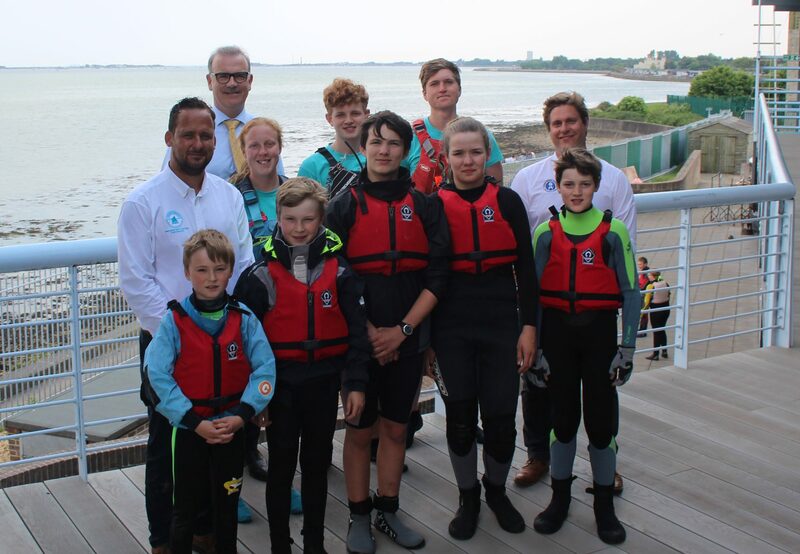 Wightlink has teamed up with the Andrew Simpson Foundation’s Watersports Centre in Langstone Harbour to provide 500 young people aged 12 and 13 years from Portsmouth schools with the opportunity to experience sailing for themselves. 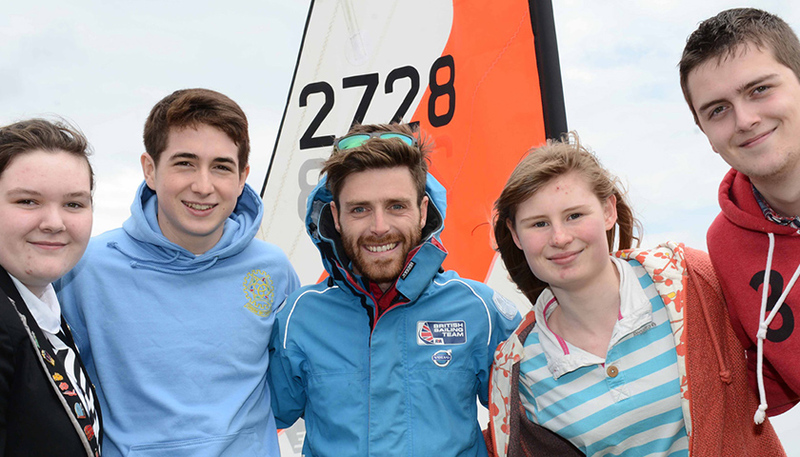 The Portsmouth-based ferry company is supporting the charity’s Discover Sailing programme. It encourages young people in the city to get active on the water and benefit from everything sailing has to offer including confidence building, teamwork, an increased sense of wellbeing, as well as learning a new skill. The Andrew Simpson Foundation opened the Andrew Simpson Watersports Centre in November 2017 as a not-for-profit watersports centre. Through its Charitable Sailing Programmes, the Andrew Simpson Foundation aims to use the facility to offer the community of Portsmouth affordable opportunities to learn to sail and experience watersports and outdoor adventure activities, as well as offer inclusive routes to regular participation. Any Portsmouth schools that are interested in taking part in the Wightlink-supported Discover Sailing programme should contact the Andrew Simpson Watersports Centre on 023 9266 3873 or email ben@aswc.co.uk.